Why would a store want to sell you something that could mean you will not need to walk through its doors again? 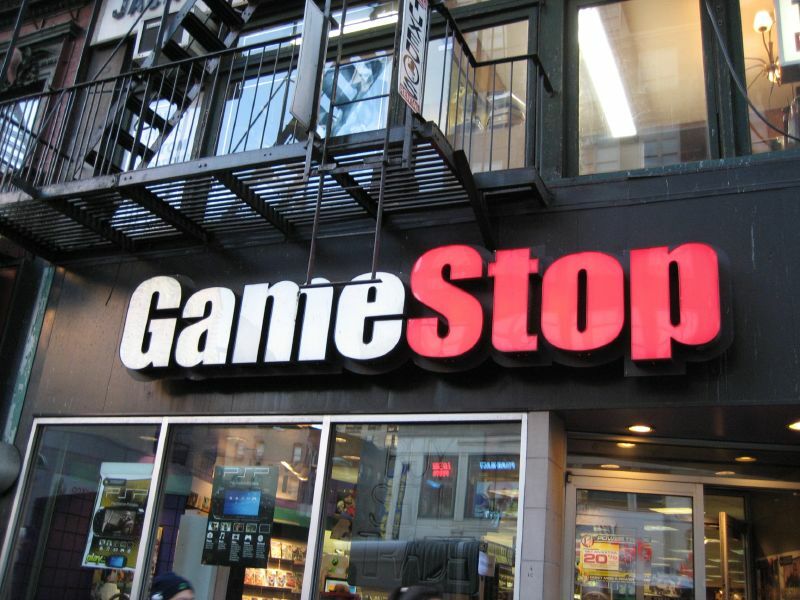 We don’t know, but GameStop is doing it anyway: the brick-and-mortar retailer will be selling Steam hardware next month — game consoles that are designed for digital video games purchased on the Steam marketplace… the exact kind of games you won’t find at GameStop. The Verge reports that starting in November, GameStop stores in the US, GAME in the UK and EB Games in Canada will have in-store sections dedicated to Steam hardware and gift cards. If you aren’t familiar with Steam, it’s an online PC video game distribution service, which, until now, functioned solely as a way for customers to buy games to play on their computers. With the release of Steam Machines, Steam Link and Steam Controller, the company is hoping to streamline the gaming experience. That’s what makes this somewhat of a head-scratcher for GameStop — once a customer has their Steam hardware, they won’t need to step foot into a physical store for games. And while being the exclusive seller of the hardware could be a perk for traditional game retailers, GameStop’s real bread and butter is most definitely the money it makes through reselling video games, which is not something Steam allows with its digital downloads. We remain confused, but customers can pre-order Steam hardware now, with a scheduled release date of Nov. 10.